Recently, I played a round of golf with three friends of mine. The game was put together last-minute. and everyone was rushing to get to the course. We all arrived about the same time, a few minutes prior to our tee time. No one hit a range ball or a practice putt, just walked right up to the first tee. 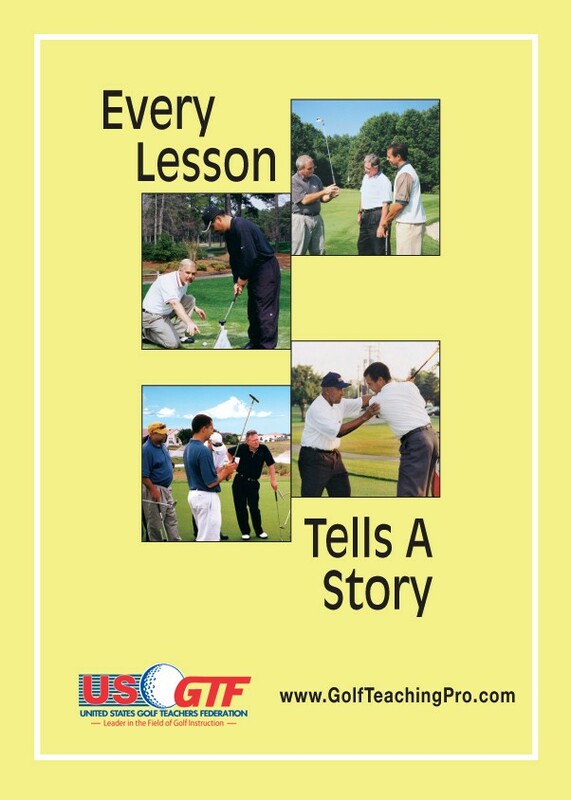 Of course, as golf teaching professionals, we are not new to this; a typical day includes rushing from the lesson tee or the pro shop to the first tee. Sometimes the shots off the first tee are good, other times not so good. This particular day, one of my friends hit a nice, low-running worm-burner about 150 yards. He proceeded to chunk a couple shots, then finished off with a lovely three-putt for a crowd-pleasing quadruple bogey. At the next tee box, my friend was heated, upset about his 8 and mad at the world. I calmly asked him what he was upset about (with a straight face I mind you) and he told me he was mad about his score, duh! Of course I knew why he was so mad, but I wanted to point a few things out to him. I asked if he had a good warm-up session, I asked if he had a good stretching session and if he had a few hours to clear his mind prior to the round. The answer was no to all of the questions. I then put my arm around him and asked him to look ahead and describe what he was seeing. He spoke of the green grass, the sand bunkers, the trees and the bright blue sky. I asked if he saw his office anywhere or anyone asking for deadlines and results. We talked for a minute about enjoying what the game really is. It allows us to be outside, away from normal working environments. Golf challenges us with all kinds of things, and we need to embrace the challenges. There are worse ways to spend four hours rather than being outside with your friends and testing yourself with all the challenges that the game has to offer. After this conversation, my friend smiled and started to enjoy the frustrations involving the game of golf. He also started playing better! Next time you or your students fall into the same rut, remember: golf is a frustrating game, but you should love the challenge it provides.